Cheap flights to UK: Ostrava-London for €45! Ryanair now offers last few cheap tickets to UK from the Czech Republic. 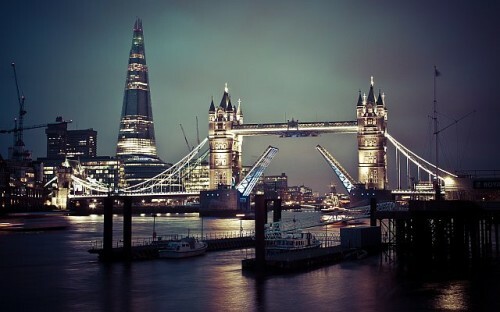 Return flights from Ostava to London Stansted are available from €45 / 1276 CZK. This price includes 10 kg cabin luggage and one smaller bag. « Ryanair launched brand new website today!